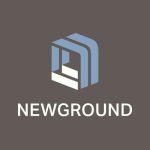 NewGround is a leading brand, design, and build firm with two key divisions: the financial services industry and an emerging healthcare division. 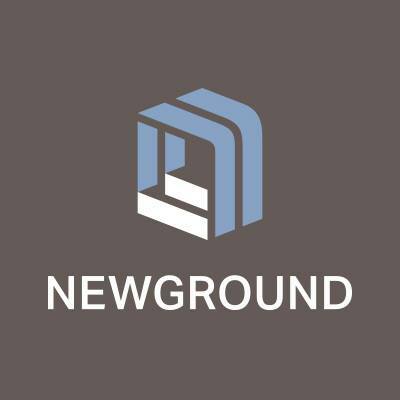 For nearly a century, NewGround has been the provider of growth solutions, helping organizations advance by focusing on the design and delivery of customer and employee experiences, both in the physical spaces and virtual platforms. NewGround provides these progressive solutions through the integration of their core operating areas: Build and Design, Retail Services, and Digital Signage and Content.